Founded by two friends who met in Los Angeles, award winning filmmaker Timothy Linh Bui and entrepreneur Anh Tran, decided to leave it all behind to join the burgeoning entertainment industry in Vietnam in 2016. Over the last decade, Vietnam has made enormous strides in the film industry and will continue to break new grounds in both technical achievements and storytelling prowess. We are excited to bring our combined experiences to position Happy Canvas as a leader in quality entertainment for many years to come. From the kitchen table to the silver screen, stories are at the heart of our lives. When a story realizes its true potential, it has the power to be transcendent and change us. With inspiration grounded in the extraordinary power of imaginative storytelling, we pride ourselves in working with talented writers from the ground up to conceive, develop and produce stories that are original and distinctive, yet universally appealing. We are proud of our current slate of projects, and our collaborations with fearless storytellers who share in the philosophy of creating stories that will not only entertain, but will also challenge us to look at ourselves and the world around us with a different lens. Before it became a hot tourism destination, Bui returned to Vietnam in 1997 as co-producer on THREE SEASONS, starring Harvey Keitel and is a triple award winner at the 1999 Sundance Film Festival, it is regarded by many as the inspirational film to pave the way for future Vietnamese filmmakers. 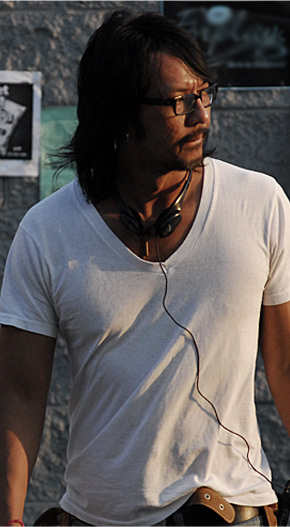 Bui followed up with his directorial debut on GREEN DRAGON, the film world premiered at the 2001 Sundance Film Festival in Dramatic Competition and is the recipient of the Humanitas Prize Award. Bui went on to make such films as the Spirit Award Nominee OWL AND THE SPARROW, INSIDE OUT, POWDER BLUE, starring Jessica Biel, Eddie Redmayne and Oscar winner Forest Whitaker, THE THROWAWAYS for Sony Crackle, starring James Caan and Kevin Dillon, before returning to Vietnam to start Happy Canvas, a development and production company for feature films and digital content. Bui is proud to have produced two award winning films under the Happy Canvas banner with emerging filmmakers on Ham Tran’s HOW TO FIGHT IN SIX INCH HEELS, stars Kathy Uyen and recently, THE HOUSEMAID for CJ Entertainment, which won the Special Jury Prize for Best Actress (Nhung Kate) at the 2017 Los Angeles Film Festival. Currently, Bui is focused on the diverse slate of projects for Happy Canvas while continuing to develop new talents. 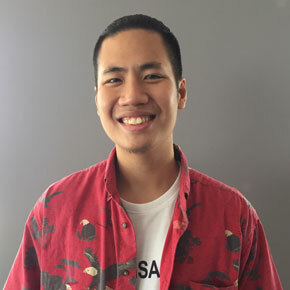 Anh Tran is a Vietnamese born American business executive who in 2016 decided to come back to the country he’s from to join longtime friend and filmmaker Timothy Bui in opening Happy Canvas Films. Mr. Tran has a passion for both storytelling and seeing his beloved country develop. 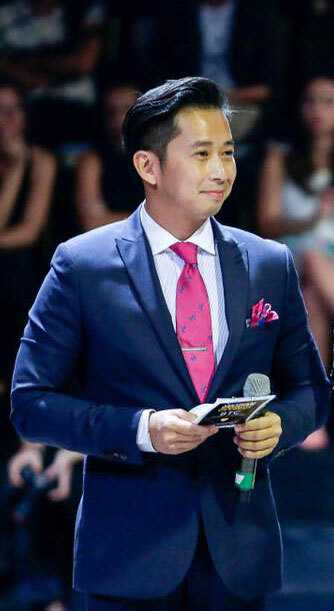 Tran oversees the company’s operations and has a creative hand in the company’s slate of films and television projects. In a less than a year, the company has 3 projects that have been greenlit for pre-production and a slate of 7 other projects closely behind. Prior to Happy Canvas Films, Mr. Tran had a successful career track record in taking on completely new challenges in disparate job fields. His first job out of college was in politics and public policy, then he moved to strategy consulting at Arthur Anderson. Afterwards he started an online film distribution company and was recently President of a publicly traded coffee company. 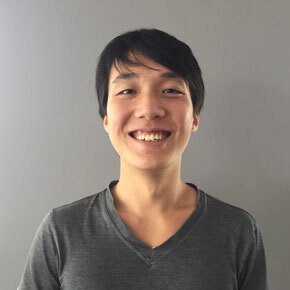 Mr. Tran was a graduate fellow from the prestigious Coro Fellowship Program in San Francisco and holds a B.A. from the University of California at Los Angeles. Our culture at Happy Canvas is to inspire each other and team work. Whether its writing coverage for a new script or brainstorming in one of our many “think tank” sessions; we are relentless and passionate at solving creative road blocks. Our Creative Associates apply innovative tools – such as daily naps to awake creativity while establishing a hands on approach to development.